1. Writers need writers! No one understands writing and a writer’s life like another writer. Mutual support is the name of the game! 2. 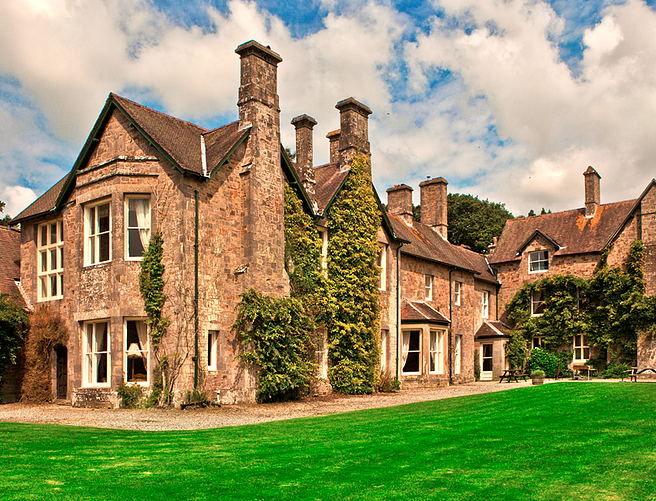 Located in the stunning Victorian manor, Northmoor House, Imagine’s retreat gives you the chance to stay in a home untouched by time (Don’t panic, there is Wi-Fi). 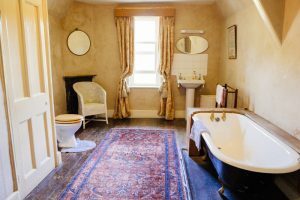 You can even indulge in the waters of an original Victorian bathtub…don’t forget your bubble bath! 3. 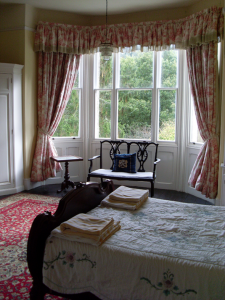 With so many of the manor’s period features still in place, Northmoor is the ideal location for sparking inspiration and dreaming up new plotlines. 4. 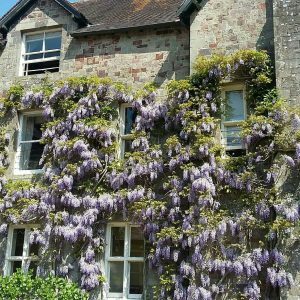 On the edge of Exmoor, near the popular village of Dulverton, there are plenty of beautiful places to explore should you, or any non-writing friends or partners, wish to. There are miles of good walking land on hand. 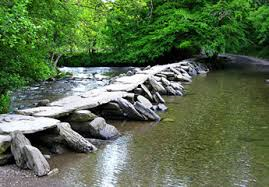 The pre-historic Tarr Steps are but minutes away, and the cafes in Dulverton are excellent. 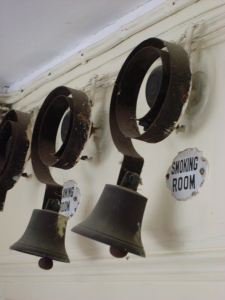 I can personally recommend the poached eggs on crumpets in The Copper Kettle. 5. However, you might not want to stray into the village for food because we have employed an excellent local caterer, who is providing a delicious menu that will cater for all dietary requirements. All food is locally sourced. 6. Come along for a confidence boost! At Imagine we pride ourselves on helping everyone to get their words onto the page. We are here for beginners and experts alike. 7. Meet celebrated novelist Kate Lord Brown! 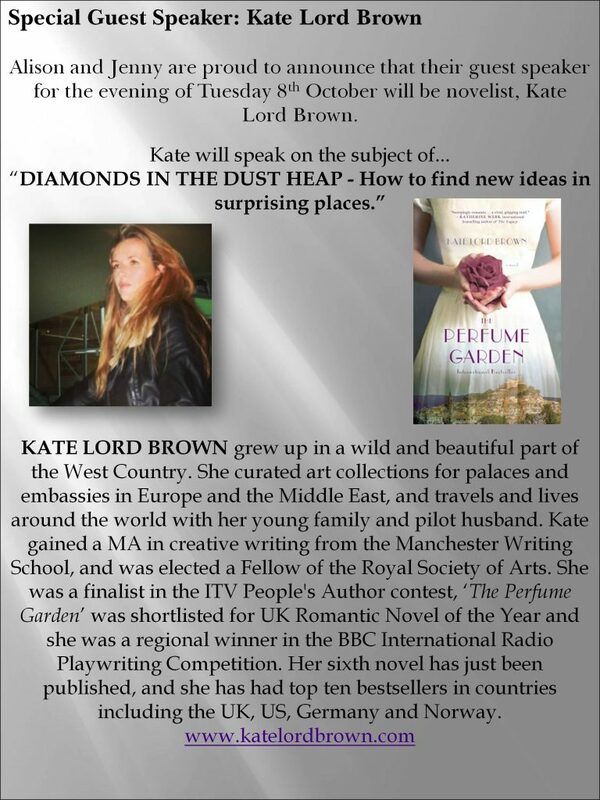 Kate will be our guest speaker on the Tuesday evening. 8. 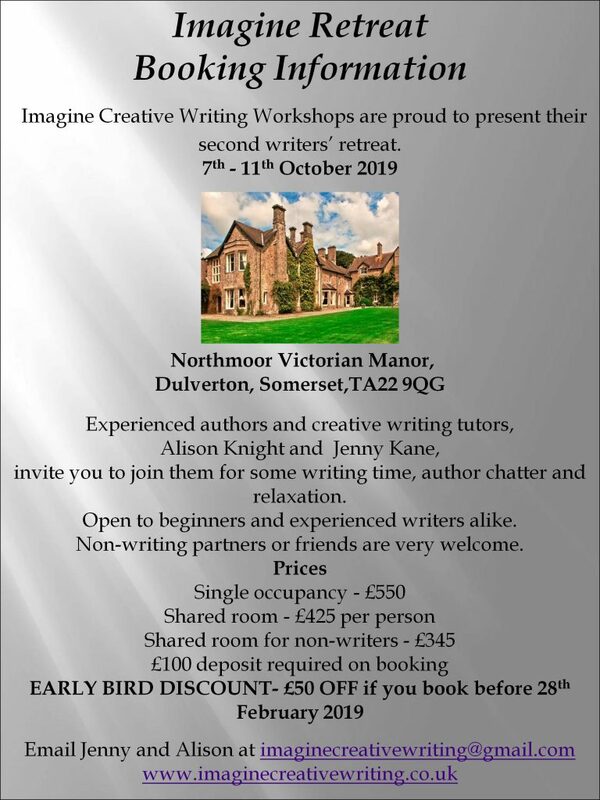 Let’s face it – Monday to Friday in a beautiful Victorian Manor, with time to write, all food provided, plus help on tap, a chance to meet Kate Lord Brown, and the opportunity to share writing ideas over a glass of wine (or two) – for only £550 (£50 less if you book before 28th February) is a BARGAIN.